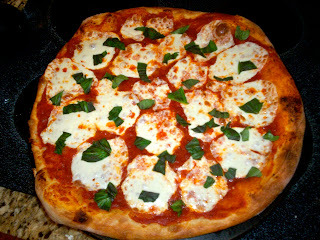 Our "Pizza! Pizza!" Cooking Class is scheduled for this month, and we can't wait to get all floured-up in the kitchen together as we each work our hands into homemade dough to create one of Italy's greatest gifts to American cuisine...PIZZA! Please click on the "Monthly Classes" tab for detailed information on this class including dates, times and registration....Hope to see you in the kitchen! 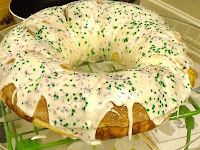 "Laissez le bon temps rouller!" 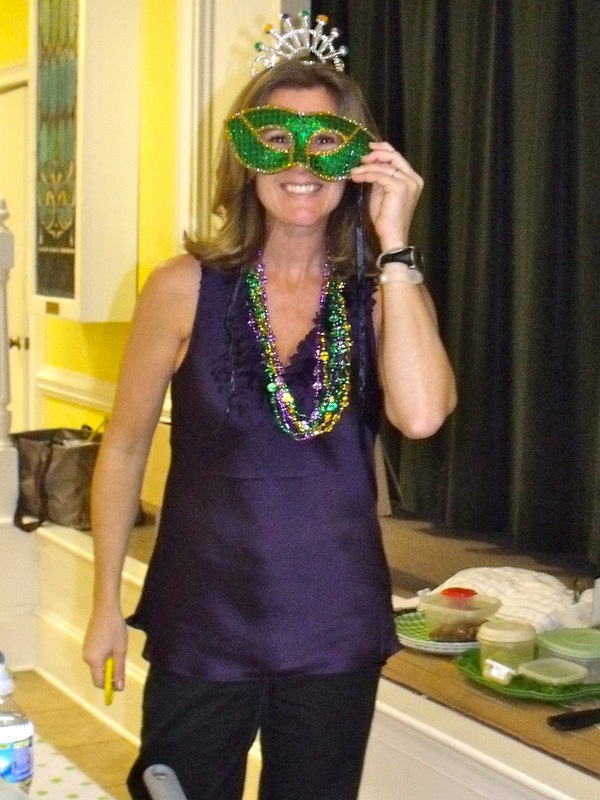 Everyone had a deliciously-fun evening when we celebrated Mardi Gras together....feasting on traditional New Orleans-style dishes, while savoring the Cajun and Creole flavors that dominate that region. 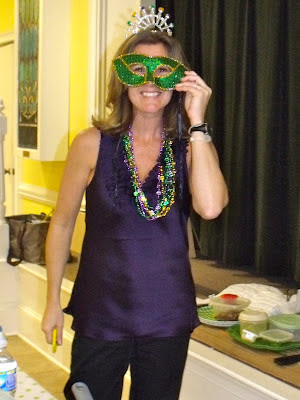 Together we feasted on Jambalaya, Shrimp Ettouffe, Red Beans and Rice, Pecan Pralines and King Cake! 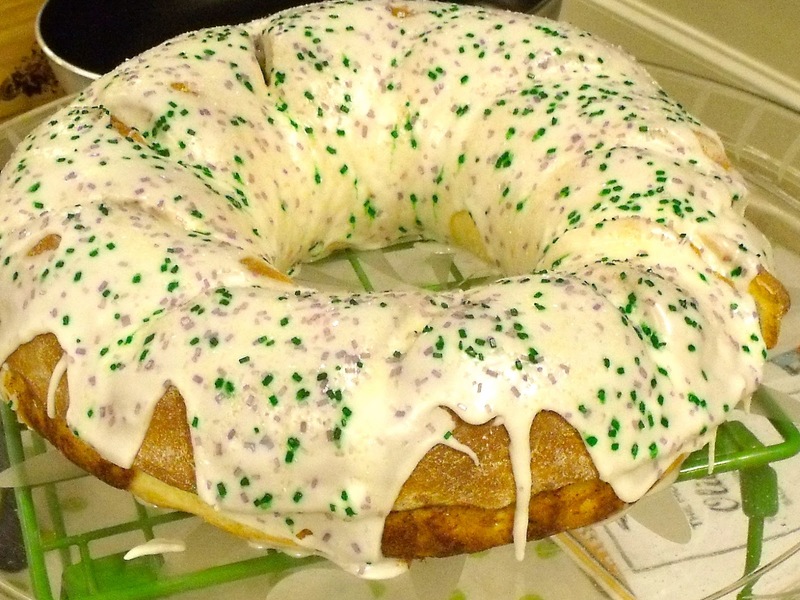 Thank you to everyone that came out for our Fat Tuesday Celebration and we look forward to Fran Fisher and Pam Novasad making next year's King Cakes! Mark Your Calendars Bocca Felice Friends! Our April Cooking Class "Healthy Meal Planning 101" has been posted! Visit the "Monthly Classes" tab for class description, dates and times....Hope you can join us!